Having a positive role model at a young age is significant in predicting what kind of life an individual will have in adulthood. Research shows that young people who have a meaningful relationship with an adult who provides encouragement and guidance will experience a variety of benefits. 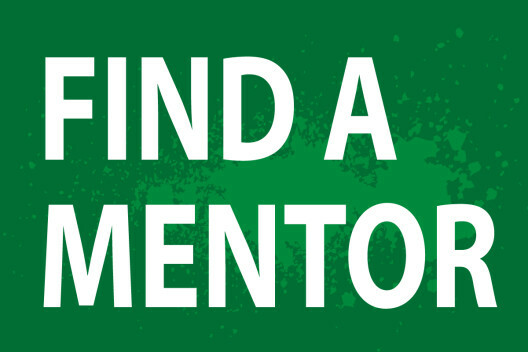 From increased likelihood of going to college to higher achievement in future career, this section offers resources and information on how to find mentor. You can change a life by getting a mentor.